Tea was first introduced to Great Britain in the 1600s and it didn't take long for the British to develop a strong taste for the drink. 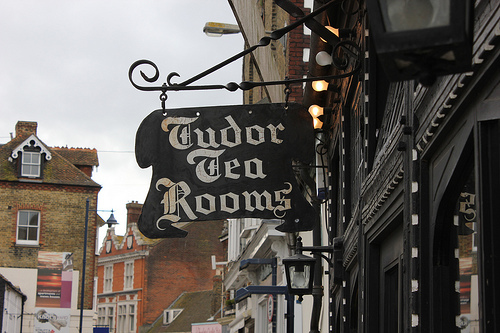 In the centuries since, the British tea culture has been going strong. Tea is now associated with the British lifestyle as it is enjoyed on a daily basis by people of all walks of life. 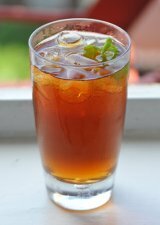 The British prefer various types of black tea, including those from India, Sri Lanka (Ceylon), China, and Africa. Black tea blends are popular, especially full-bodied blends with a strong flavor that can stand up to milk and go well with a big English breakfast. The tea bag has become a popular and convenient way to enjoy tea in Great Britain. British brands like Twinings, Tetley, and Lipton are popular in the world tea market. The customs of British tea culture have changed over time, but tea remains Britain's most popular beverage. 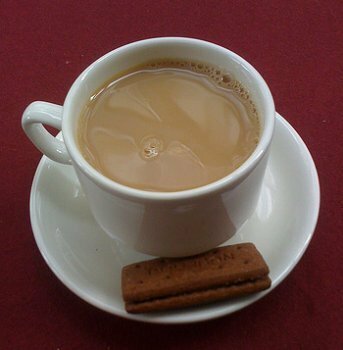 This refers to a snack consisting of tea or coffee and a finger food like biscuits or cake. It is taken mid-morning so the names refers to the time of day (11 am). 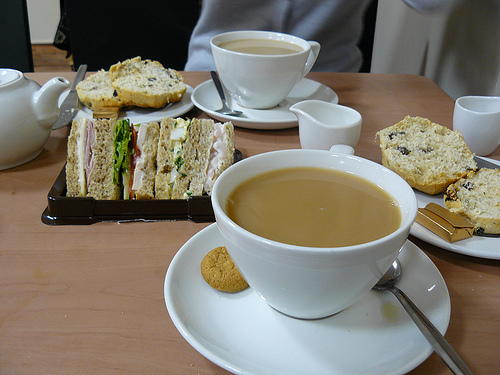 The food served typically includes small sandwiches and sweets. A formal afternoon tea, like those at hotels and elegant tea rooms, has fancy desserts presented on tiered stands. 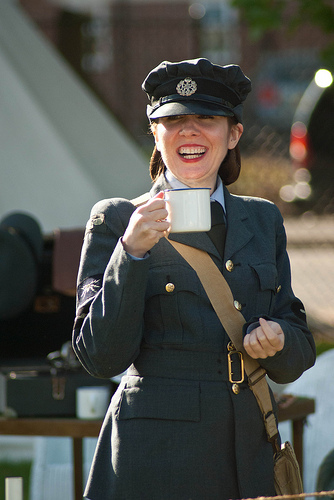 While most British do not have the luxury of enjoying a formal afternoon tea on a regular basis, it is common to take quick tea breaks during the work day. In British tea culture, high tea refers to the evening meal and typically includes food like meat, bread, vegetables, and hot tea. Historically, high tea was a necessary meal for the working class while afternoon tea was a social event for the upper class. The British East India Company was formed in 1600 and monopolized trade between Britain and the Far East. At that point, tea had been introduced to Europe but was still an oddity in Great Britain. That changed when Charles II married Catherine of Braganza, a Portuguese princess who loved tea. Thanks to her, tea became the "in" drink among monarchs and the wealthy class. 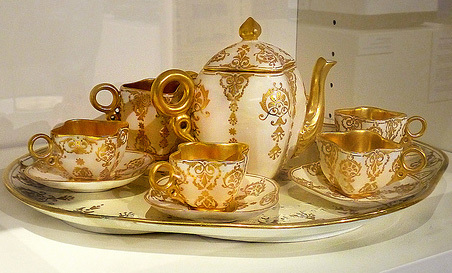 British East India placed its first order for tea from China in 1664. Although it was originally a drink enjoyed only in privileged circles, it's popularity soon spread to the entire population. By 1750, millions of pounds of Chinese tea were imported annually. In 1834, East India lost its monopoly on tea trade with China. Soon after, merchants began using fast clippers to speedily transport tea from China to Britain. The faster the tea could be transported, the more money could be made. In the mid-1800s, the British started importing tea from India as well, starting with Assam and then spreading to other regions and later Sri Lanka. 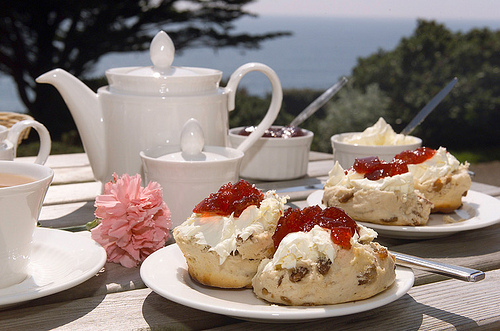 If you find British tea culture interesting, be sure to check out our other tea culture pages!